and we look forward to seeing you on Monday 29th April. 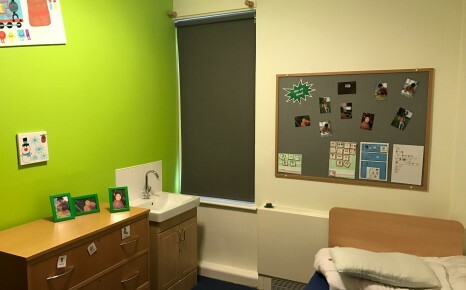 Our residential provision consists of a seven bedded unit situated on the two top floors of Holbrook. We presently accommodate 27 students over a four night period. 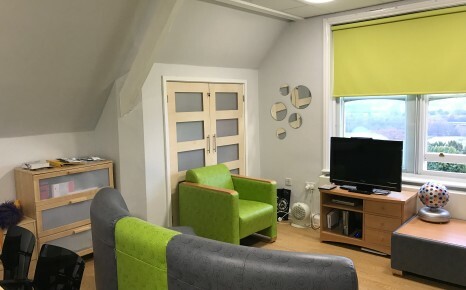 Our residential provision is an educational provision which provides a focus on independence skills and home management. 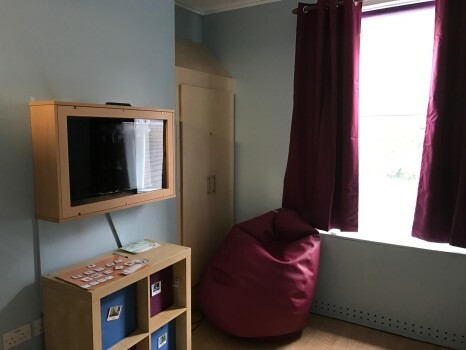 In our last 5 Ofsted inspections our residential provision achieved an overall judgement of “outstanding”, as well as being outstanding in all areas. We believe our residential success is based in the extremelypositive relationships that staff have with the students. This enables them to show strong positive behaviour management and role modelling, thus helping all students to individually reach and achieve their targets and fulfil their true potential. Residential staff members work closely with school staff, parents and other professionals to ensure consistency of approach and clear aspirations. We show and monitor continual progress through appropriate target setting and both internal and external verification e.g. ASDAN & Duke of Edinburgh’s Award. There is a strong emphasis on communication skills and socialisation, both within the units and out in the wider community. Picture 1 is Oak Unit lounge; picture 2 is a bedroom on Acorn unit and picture 3 is the Acorn Unit lounge. Beginning a residential placement can sometimes be a daunting experience. We have created a Welcome Booklet that we hope will help and showcase what to expect. It is available in a variety of languages on request.